" We tint you up, to Cool you down "
Superior heat shrinkability and adhesion to dot matrix. 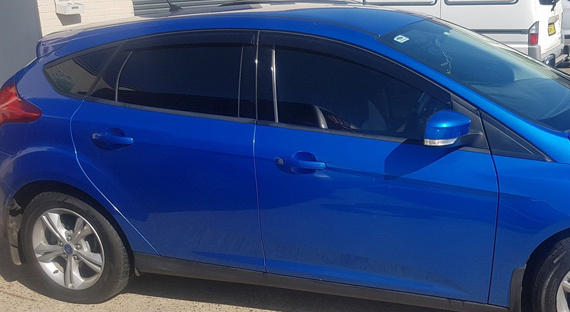 Our window tinting services come with a Lifetime Guarantee! 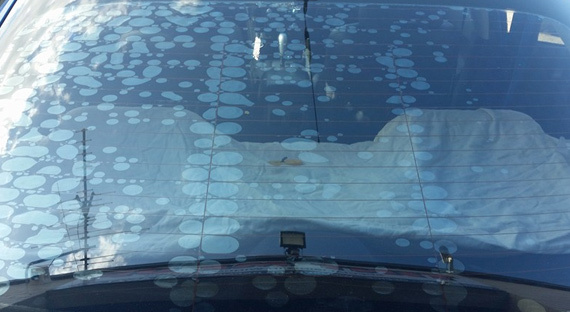 If by chance your window starts to look like this one, bring it back and we'll replace your window tint. 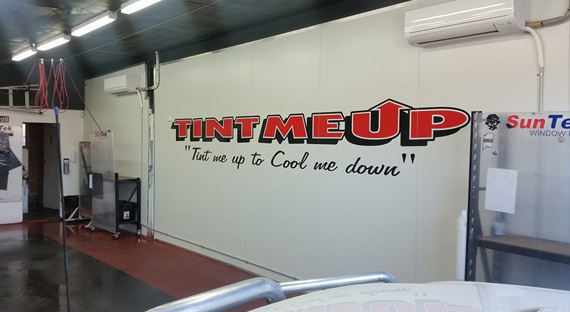 Tint Me Up is Campbelltown & Macarthur's best window tinting speciailst. We provide you with the best quailty window tinting films available, with a Lifetime Guarantee!